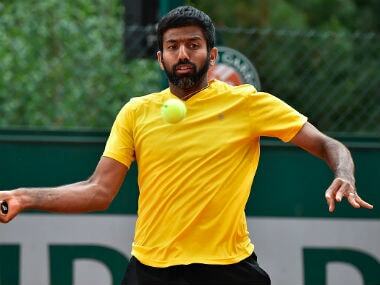 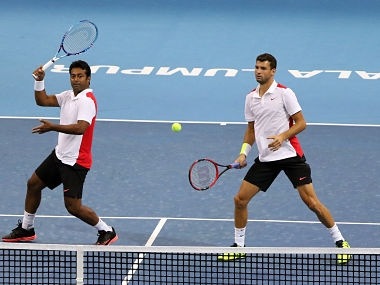 Rohan Bopanna and Jeevan Nedunchezhiyan will be the pair to watch out at the Tata Open Maharashtra, where as many as five Indians feature in the main draw of the men's doubles event. 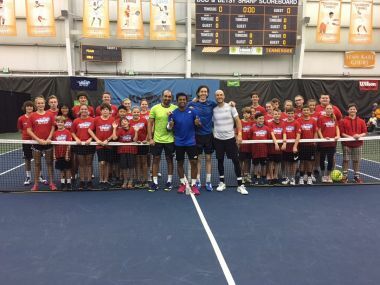 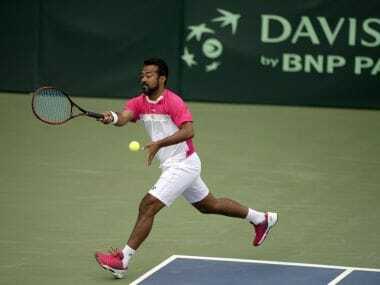 It was first title-clash for Paes and Raja after joining forces since August, when they teamed up to compete at ATP 250 Winston-Salem Open. 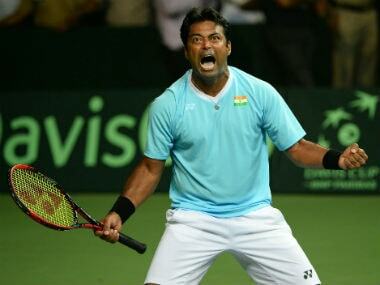 Leander Paes and his American partner Scott Lipsky lost 6-7 2-6 to crash out of the tournament. 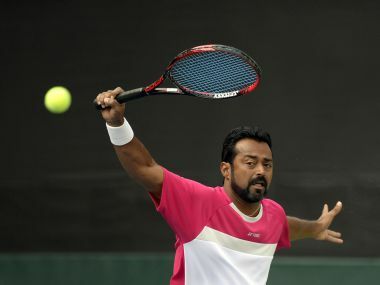 Indian tennis legend Leander Paes and American Scott Lipsky beat French pair of Laurent Lokoli and Maxime Janvier in straight sets to sail into the semi-finals of the Bordeaux Challenger, in Bordeaux on Wednesday. 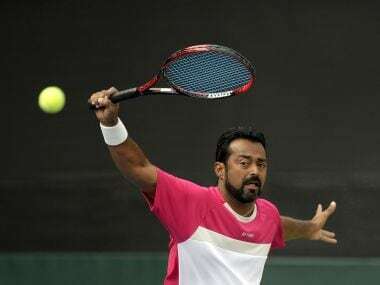 Veteran Indian star Leander Paes and Scott Lipsky of USA moved into the quarter- finals of the Bordeaux Challenger tennis tournament with straight sets win over local pair of Mathias Bourgue and Gregoire Barrere at Bordeaux on Wednesday. 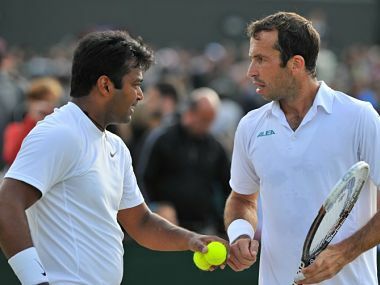 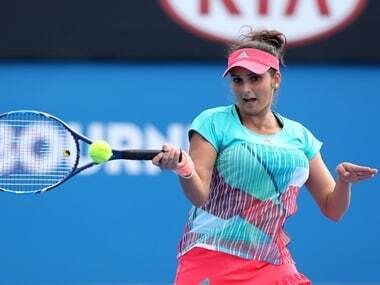 Leander Paes and Radek Stepanek survived a first round scare but Sania Mirza and Cara Black were dumped from the women’s doubles event of the Wimbledon Championships.